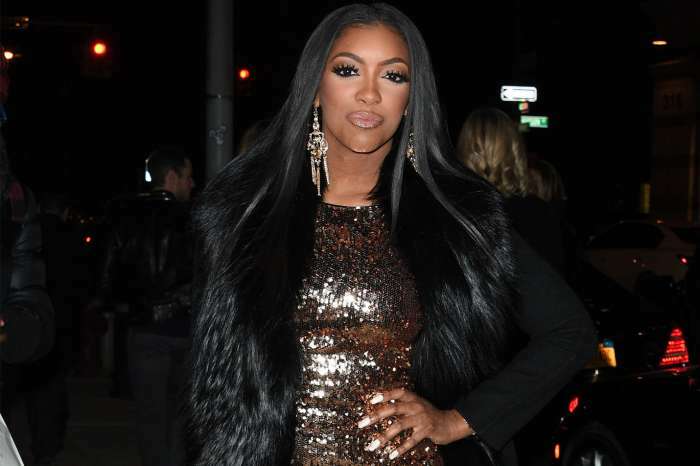 Diehard fans of KUWK already know that Kylie Jenner has collaborated with lots of her loved one for all kinds of projects over the years. 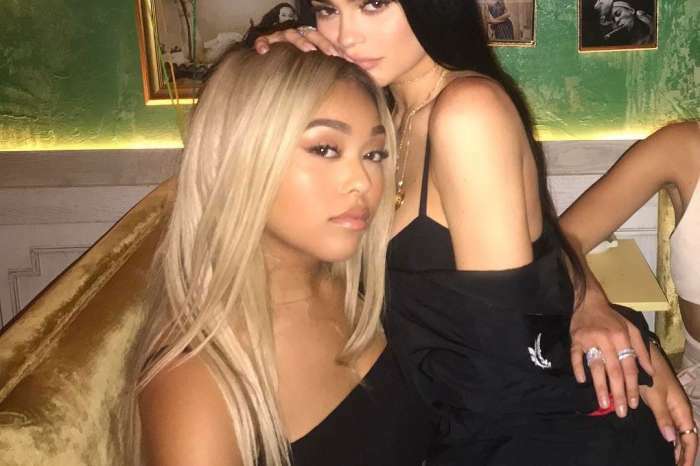 She teamed up with Kourtney Kardashian, her BFF Jordyn Woods, so why wouldn’t she collaborate with her daughter as well? 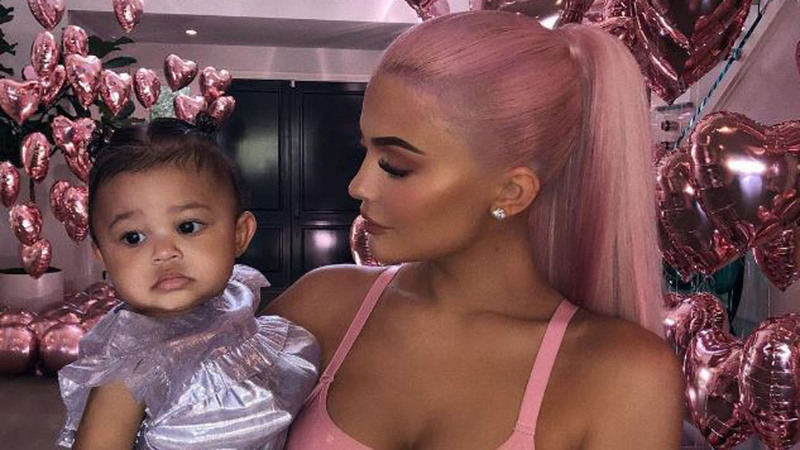 Ky was recently asked on social media when we can expect a collab with her baby Stormi and when we can enjoy a mother-daughter palette coming to Kylie Cosmetics. Kylie made it very clear that she will only be doing a collab with her daughter when she will be able to pick her very own colors. Kylie was recently in the spotlight again following Kanye West and Drake’s feud. 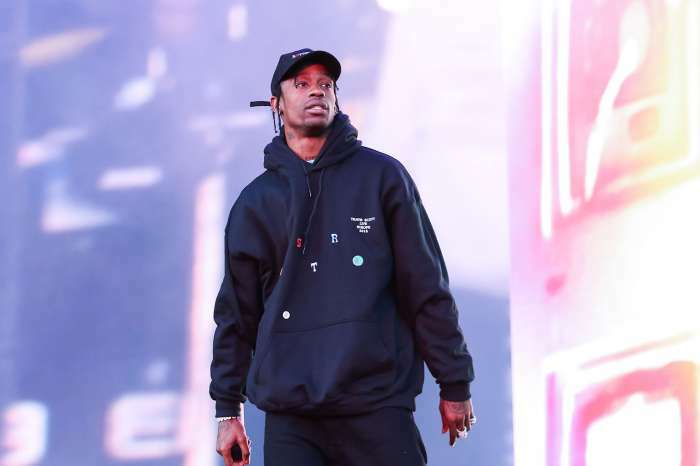 If you don’t know what happened, well it seems that Travis Scott was called petty for throwing shade at Kanye West. Travis took to social media over the weekend, and he posted a picture where he is wearing a Nike hoodie. ‘He’s not being petty. This is a sweatshirt design (the sock is apart of the design). Everyone is good, moved on, living life. For anyone who wasn’t aware – Travis has had a deal w Nike and still does. Point is… it’s all been talked out. It’s only positive energy. ♥️,’ Kylie defended Travis. Anyway, it seems that all is good between Kanye and Travis.